Established in 1954, Daytek Australia is a third-generation Australian family business. Award-winning Daytek products are recognised industry leaders that are sought after by customers in both Australia and internationally for their design excellence, superior quality and durability. To read more about our History, click here. Daytek Australia products are designed in Australia by Australians, and engineered to our exacting standards and specifications to meet the needs of today’s consumer. Our design expertise has been recognised over many years, with Daytek Australia products winning multiple awards including the Prince Philip Award, the Dunhill Award and Good Design Awards. Daytek’s award-winning design philosophy goes into every product, to ensure that our customer’s benefit from and enjoys the form, function, ease of use and longevity of our products. Buying a Daytek Australia product is only the beginning of our valued relationship with our customers. Our commitment to excellent Customer Service includes telephone assistance where your call is answered by a real person, who listens to your enquiry and provides a solution then and there, or will find the answer and get back to you within 24 hours. We do not have automated call-answering, or operators talking from a script. 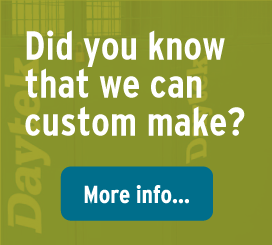 At Daytek Australia, our customer service people know our products, use our products, and are committed to helping you. And of course, all Daytek Australia products are backed by a complete range of readily-available spare parts for stress-free maintenance. Need a special size or colour or have an application that you’d like to discuss? As an Australian manufacturer, you can talk directly with us to discuss your particular requirements. Whether you are a home owner who wants a Daytek Australia Clothesline in a special one-off colour or bespoke size, or a commercial customer with application or architectural requirements for project builds, we can develop a solution for you and deliver on our commitment. From apartment living, to town-houses, traditional Australian backyards, or major commercial projects, Daytek Australia product ranges are designed to be innovative, functional, and a pleasure to use. 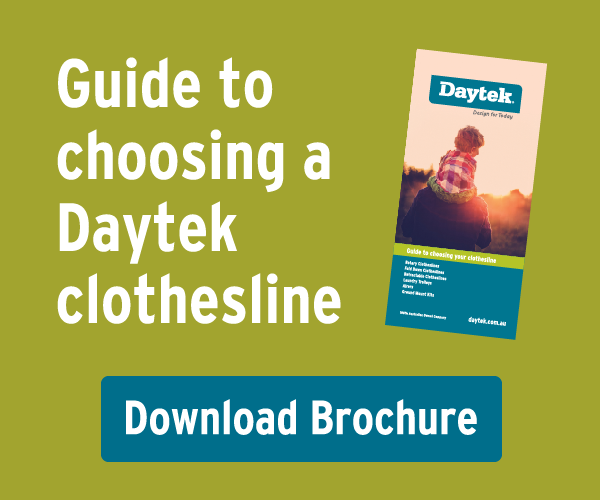 Around the home, Daytek’s indoor and outdoor clothes drying solutions include its renowned Rotary, Fold-Down and Retractable Clotheslines, as well as Airers, Laundry Trolleys, Pegs and accessories. 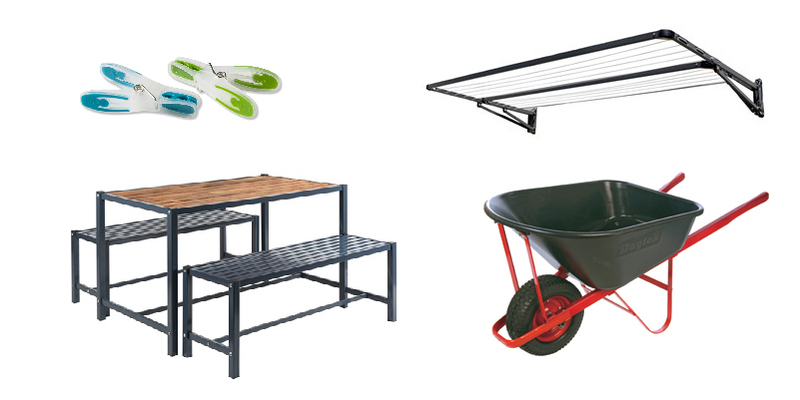 Outside the home it’s Daytek’s galvanized steel and polyurethane Wheelbarrows, powder-coated steel Garden Furniture and Mail Box supports and accessories that will add pleasure to looking after your home. 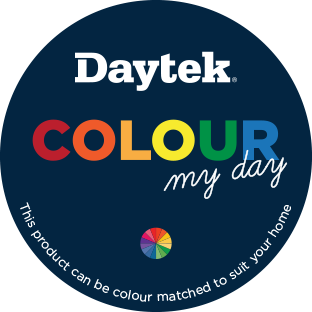 For commercial dwellings and project fit-outs, Daytek Australia provides the same product ranges in the form of high-quality, cost-effective products specifically sized and coloured to suit project or architectural requirements. And for Contractors, Builders and Tradespeople, the Daytek Australia range of Heavy Duty Wheelbarrows with galvanized steel or polyurethane bowls, are highly-valued for their durability, strength and long-life. Ergonomically-designed, the rugged Daytek Australia Wheelbarrows feature inflatable wheels and sealed bearings, temperature-neutral wooden handles and come with 5-year structural warranty.